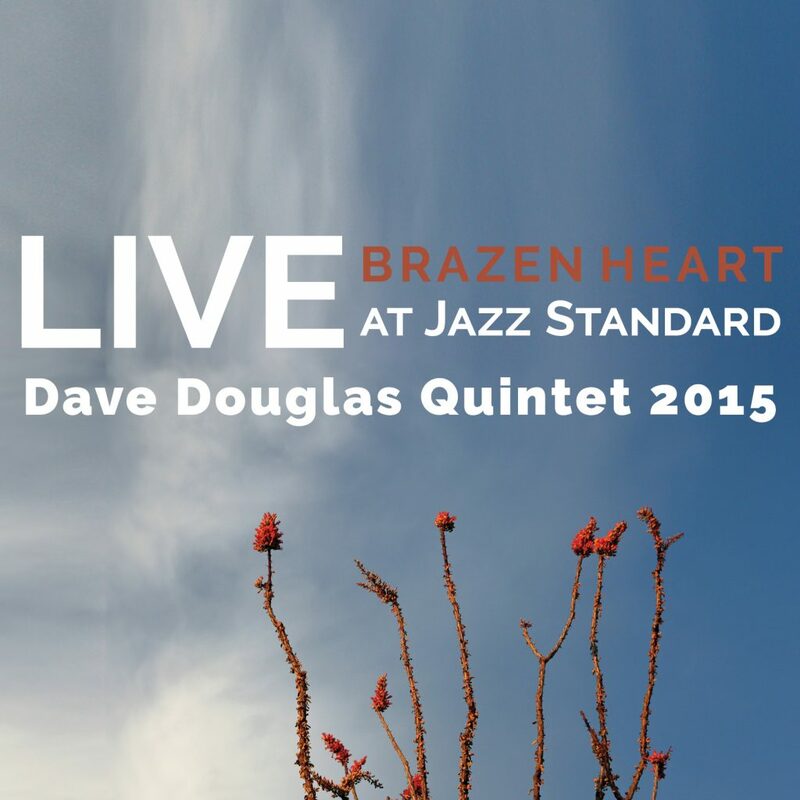 The Dave Douglas Quintet finishes their Brazen Heart tour with a four night run at the Jazz Standard November 19-22. Featuring Jon Irabagon (saxophone), Matt Mitchell (piano), Linda Oh (bass) and Rudy Royston (drums), the group delivers a roller-coaster ride of complex harmonic and rhythmic structures, veering between fierce and soulful. To capture the quintet’s musical alchemy after extensive touring throughout Europe, Australia and the US, Greenleaf Music is recording all 8 1-hour sets and making them available to you for a bundled price of $80.